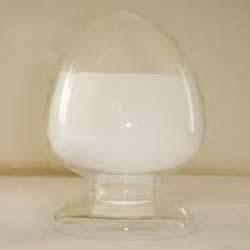 We specialize in presenting Betaine HCL that is used for support of stomach function and protein digestion in candida yeast and related conditions. These chemicals are highly appreciated by the clients for their high end features and longer shelf life. Besides, these chemicals are stringently checked by our quality auditors before delivering these at the clients' end.